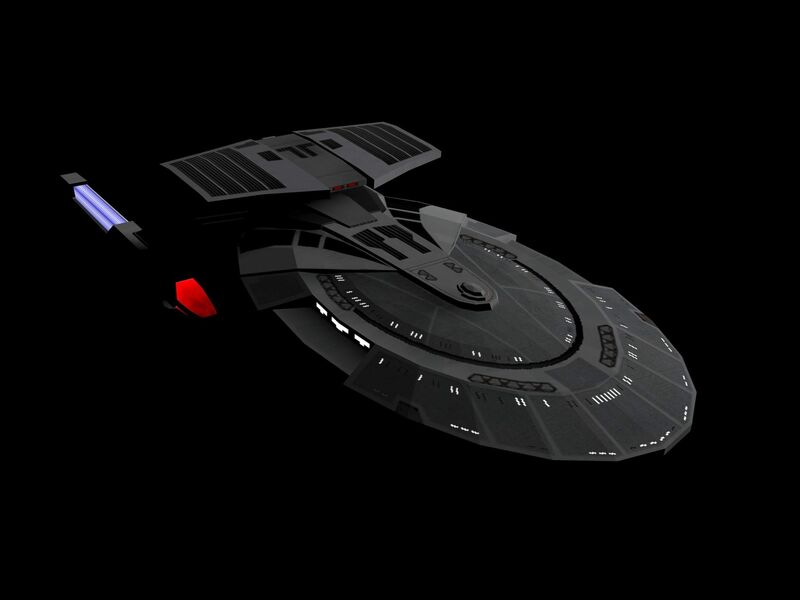 Star Trek Future Tense.... 2018 UPDATE... WE'RE BACK! Future Tense for me, along with a lot of other stuff were halted and mothballed. The team disbanded and went about their own paths. After elements in life forced me to rethink what I've done and after a bit of soul searching I came to the realization that when I start big projects, something happens and it never gets finished.... Future Tense being a prime example. That said I contacted some of the old team members and we're proud to say... we're back! This Future Tense will be different from the previous one - that was, well a mess. We kept adding, bug fixing... no public releases or anything to keep you guys interested other than pretty pictures and promises of a grand release. Appreciate AFC seems pretty dead right now compared to where it was last time I was here... that in mind I implore you to keep visiting as I'm aiming to post WEEKLY updates. Be it remodeled units, screenshots or something. So send some traffic AFC way! 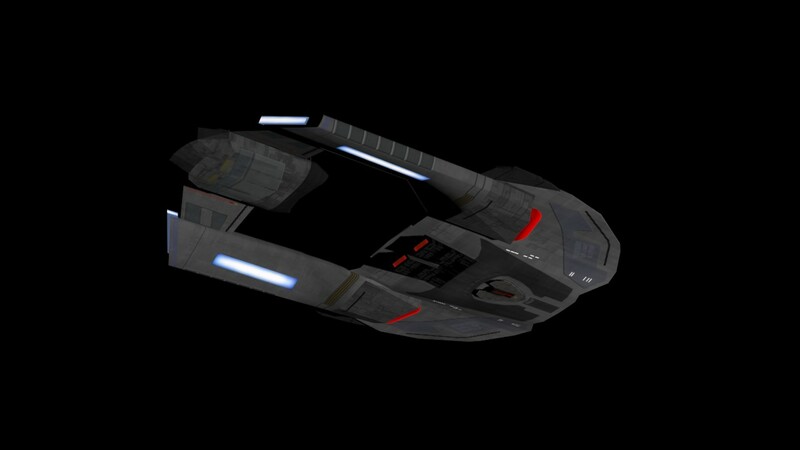 When we were modding we kept finding new things to play with, and the MOD kind of lost it's way, we had 47+ Federation units, 9 races, Massive maps inspired from the likes of Star Trek Voyager / Enterprise / DS9 / TNG and the Original Series. We spent a few hours simplifying it, consider what to drop, what to keep, what to add and organising a vision for Future Tense. 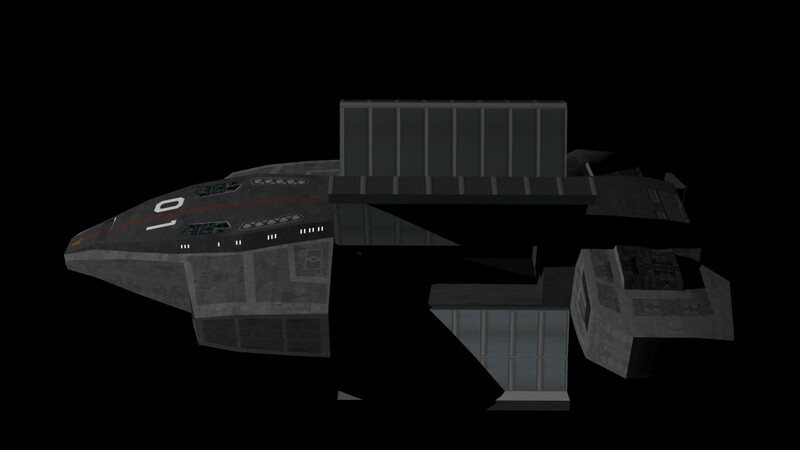 The Federation List has been halfed, the Borg AI programming is going to make you think twice before taking on a cube and we have something special planned for the others. GREAT NEWS TOO! 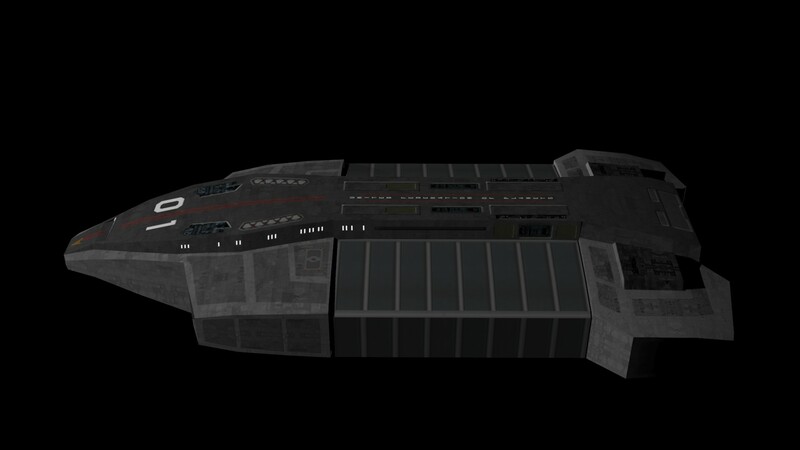 Stuff dropped from Future Tense and older versions of ships that get a face lift... WILL see a Public Release! Dates TBC for now. 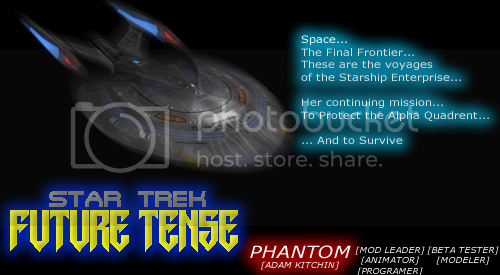 Re: Star Trek Future Tense.... 2018 UPDATE... WE'RE BACK! Were gonna work race by race rather than all over the place adding here there and everywhere before. Focused efforts and then go from there. After the team assessed every model, unit and capability for each so they have a pro and a con, and a reason to be added to the fleet of the AI or player, we decided a few models - mainly those built at the very beginning (our skill has advanced a decade and a half so detail and taking advantage of polyons are better) or ones no longer fit for purpose for one reason or another, would be rebuilt from scratch. 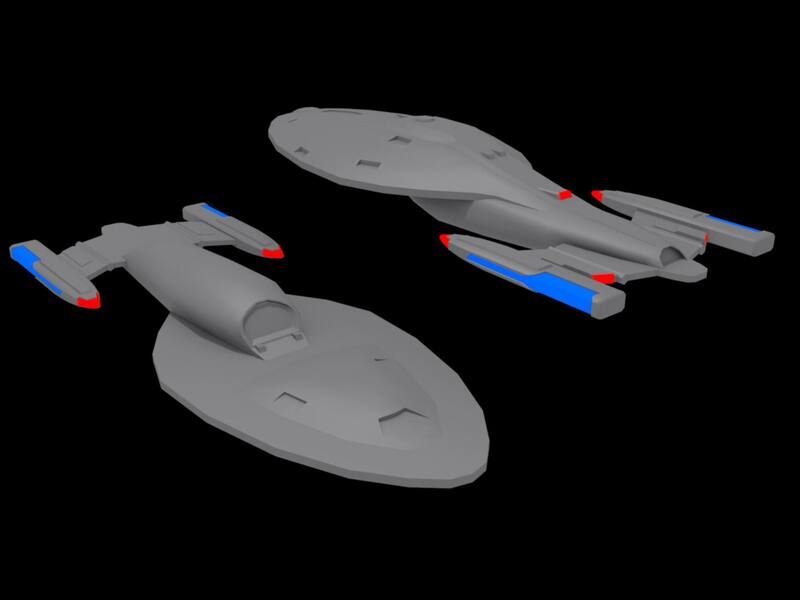 Now the old models WILL be released in due course, so for now, here are some of the 'new' vessels. It'll retain the original Armada long range feature, but will be more adaptive, it's designed for exceptional long-range assaults. Weak in close combat, but will never miss a shot at long range! 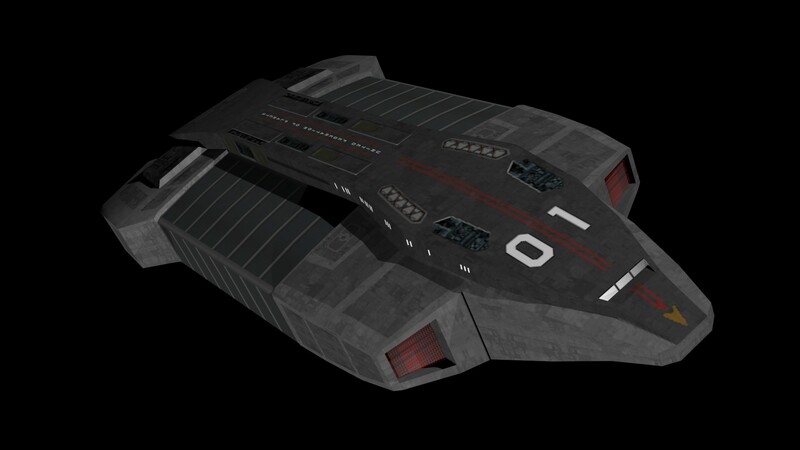 The steamrunner, like the previous is heavily designed and adapted from the concept art for the one that finally made it to screen. Thirdly and lastly for now, the Federation Constructor.... Was a giant workbee, was over scaled and though looked cool, we felt something meaty would be better and after being inspired from a shuttle design on Facebook, and took many inspiring nods to the beahemoth that is Thunderbird 2, created a Construction Tank... Slow moving (so plan bases well) but can take a wallop! 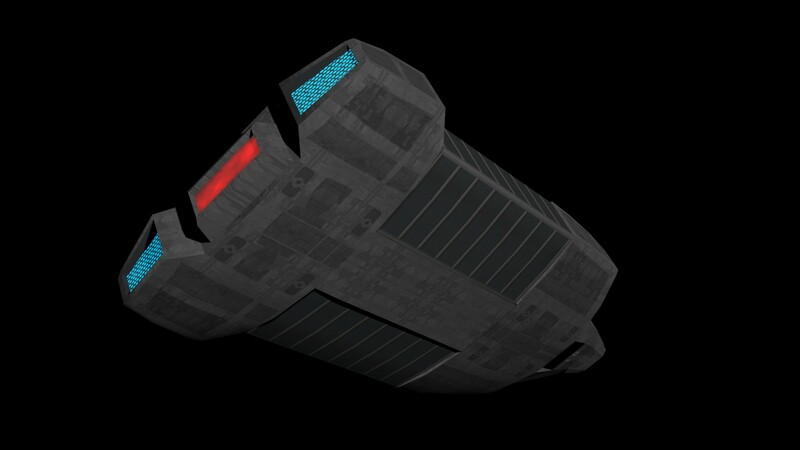 Should last longer under fire if a sneaky Romulan decloaks and threatens your base's future. Hello Phantom!! First of all, is this mod for Armada 1?? What we can expect of gameplay? Diplomacy, trade, new resources?? What races are in this mod - just 3-4 or more?? And btw, models above look nice, just like from some new, modern RTS game!! New models will be still in SOD format right?? And I'm sorry, I'm curious... How did you bypass A1 LIMITATION OF 4 RACES?? I'd like to make my "stock" A1 game more exciting! on the other hand, i can't wait for some screens... release date is late 2018, or 2019 maybe?? 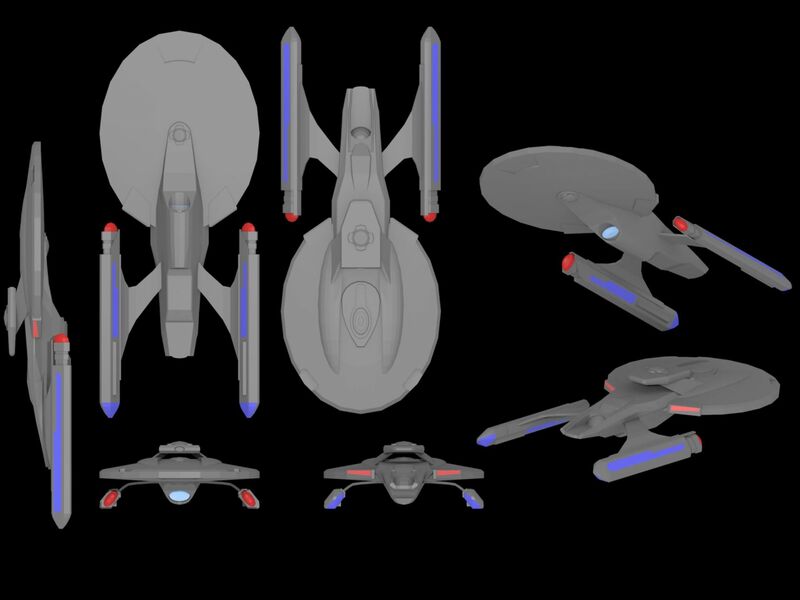 We've been working on the Federation Hero units. 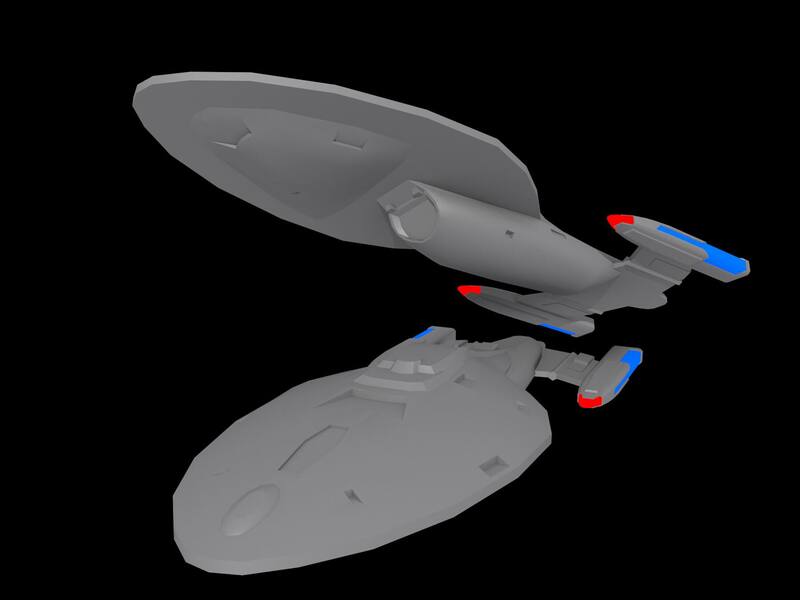 Whilst I've been busy trolling episodes of Star Trek Next Gen and Voyager, Sam's been busy outfitting the old models. 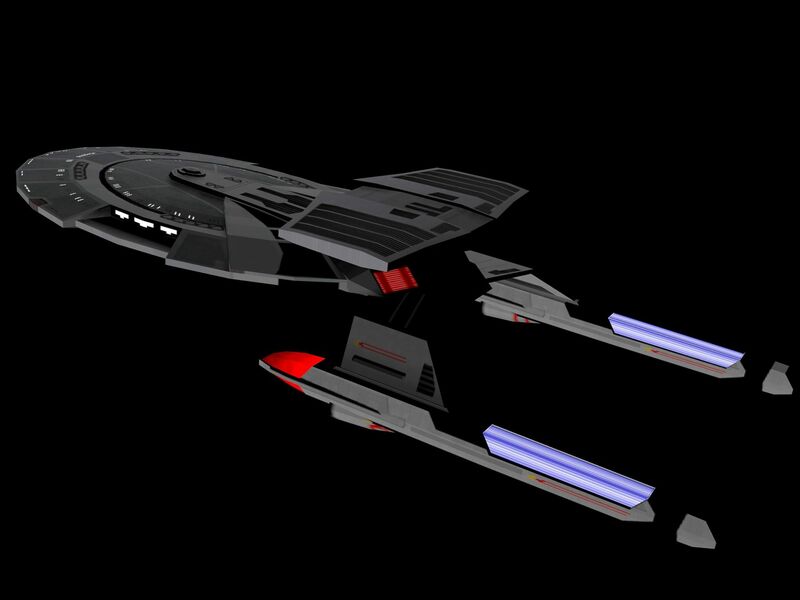 Now when Future Tense was originally concepted, the U.S.S. Titan was a reference on Nemesis, no book series or anything. 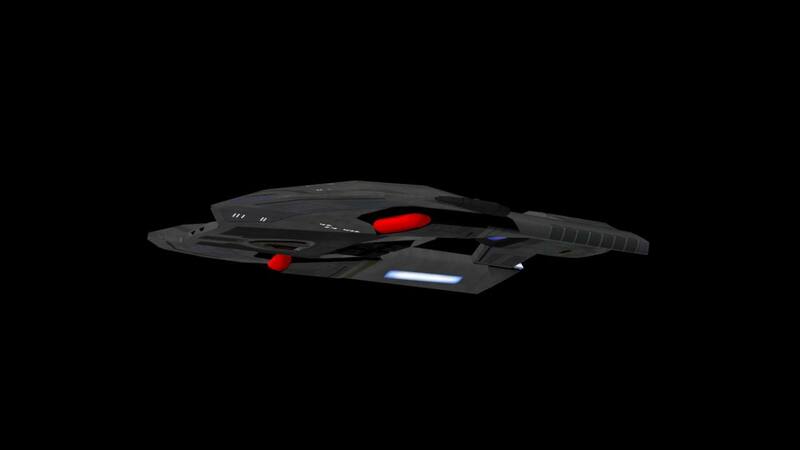 Now the Luna has been recognised as 'Canon' it'd be like calling the AkiraPrise an Enterprise... Oh... wait. 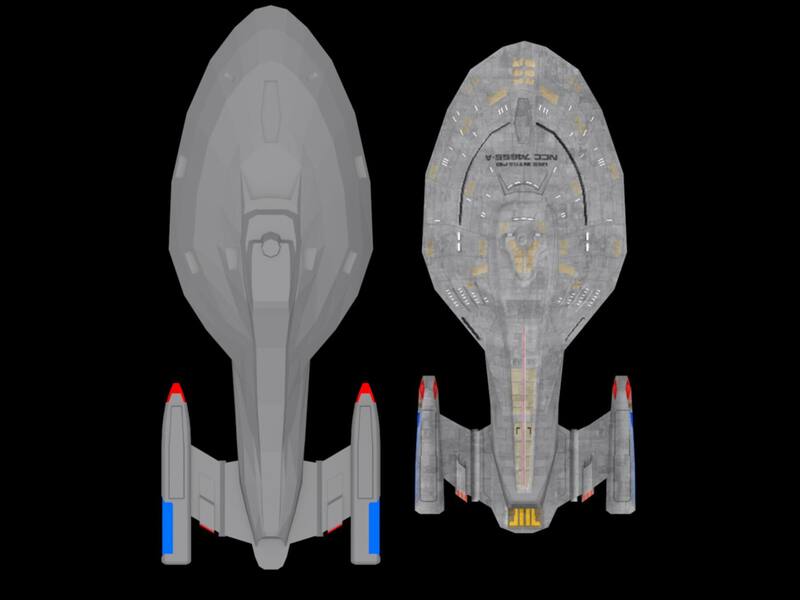 (Messing, loved Enterprise as much as the rest - for the most part) anyway... Sam has done a fantastic job in creating the Luna class at a poly affordable price tag as to not upset the game. We all had a sit down and after much deliberation... we've made the unanimus choice to REMOVE the Sernaix race from Virtual Voyager and keep it in keeping with a well known race that has the potential to instil fear into others! 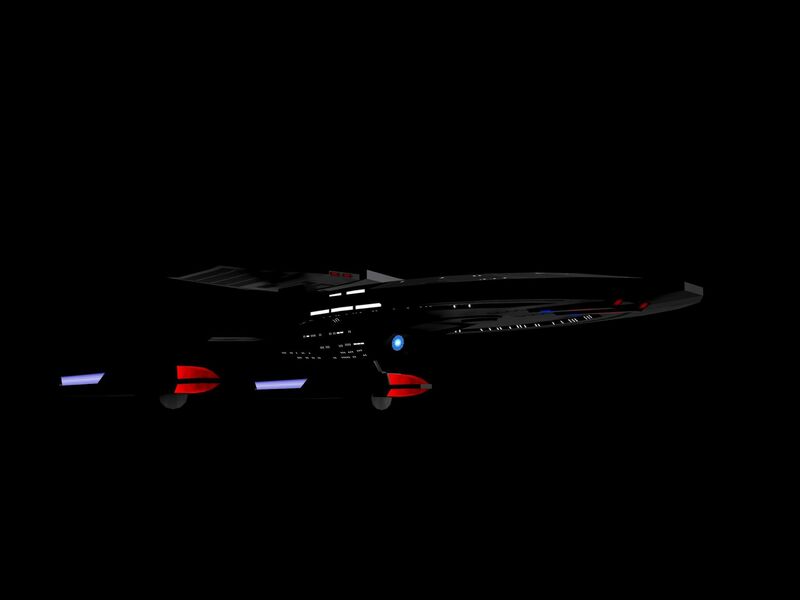 Now we'll leave that little spoiler until we have something to show you, but that also means that Voyager needs a change and an update. 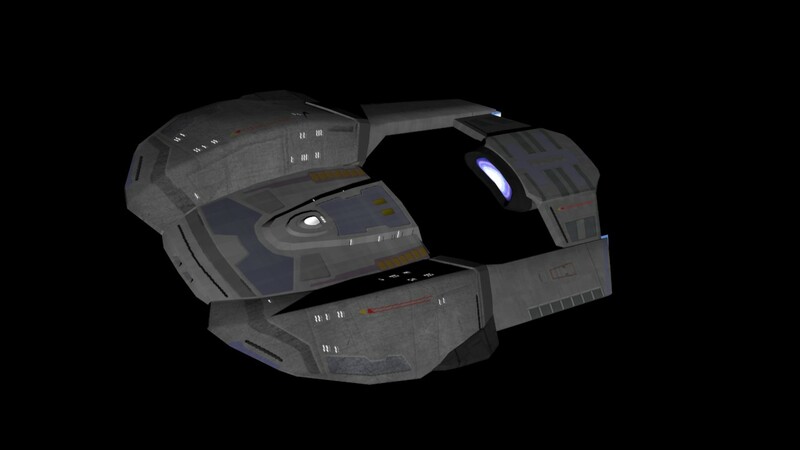 We didn't want a radical change like the Virtual Voyager starship which'll be released soon, but we did want something easily identifiable, and a ship that's fit for purpose.